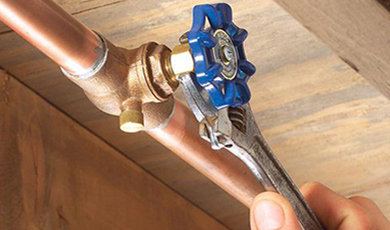 Our licensed plumbers can provide plumbing installations, repairs, and maintenance for your home. 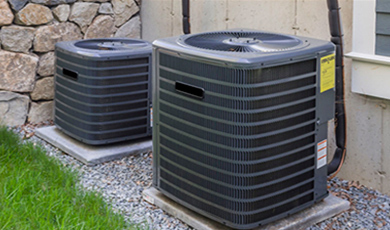 Donovan & Sons, Inc. can provide high quality and reliable HVAC services for your residential needs. 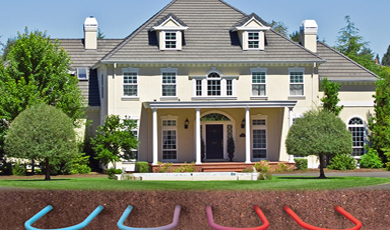 We can repair and install geothermal systems that will deliver optimum performance for your house. 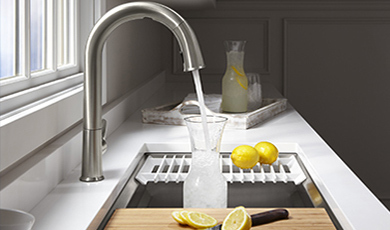 Donovan & Sons, Inc. can provide you with professional H20 and air quality analysis at your home. 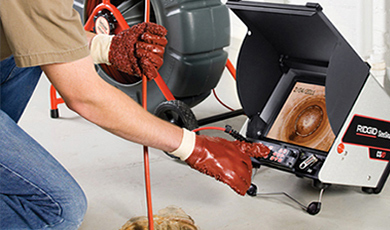 Count on us to repair your clogged drains or toilet and provide cleaning for your home sewers. We’re standing by to help you with emergency plumbing, heating and cooling services at your house.